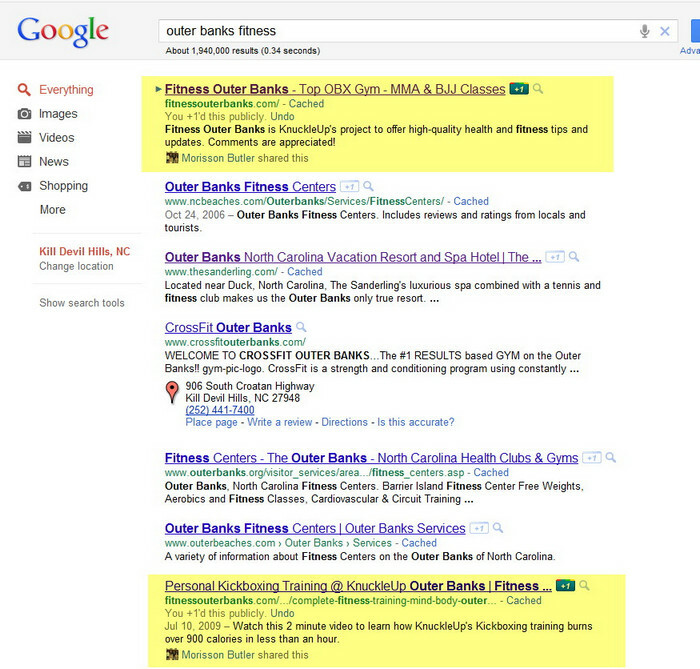 While some aspects of Search Engine Optimization may seem like smoke & mirrors, we always focus on results. The bottomline is that if we’re not making you money, we dont get paid. We either bring you profits or we are fired. 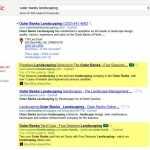 That’s why we’re the best Local SEO company around. 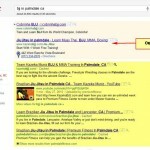 Below we’ll talk briefly about the two different factors for ranking: on-page and off-page. 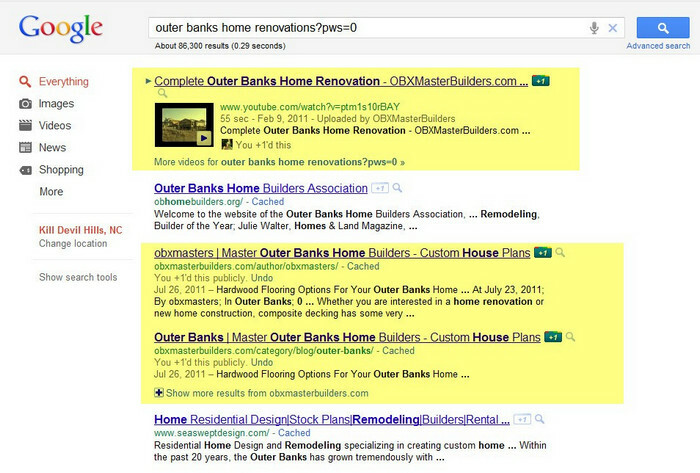 On-page ranking uses meta-tags, words the search engine looks for to compare to searches made. 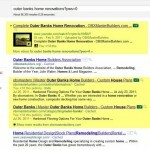 Things like the title and description, keyword density, and other related indicators the search engine uses to rank you. 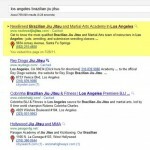 As an SEO company focused on local results, we’ll add specific geographical info to your page, to make sure search engines identify your site as a local resource. 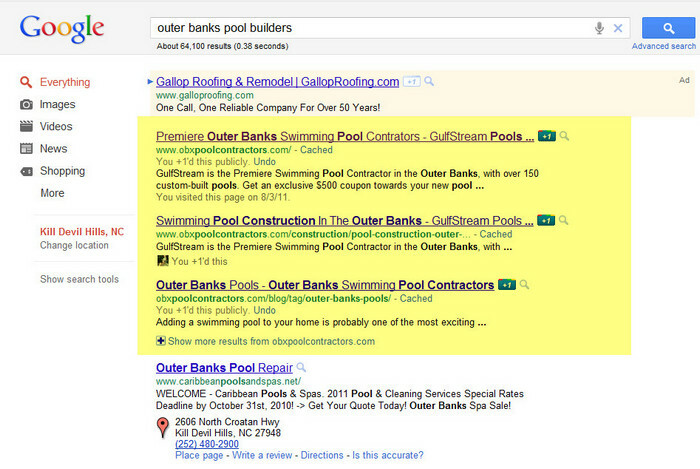 Search engines are trying to match the users search with the most relevant site. That means your site needs to be the most relevant for your clients. 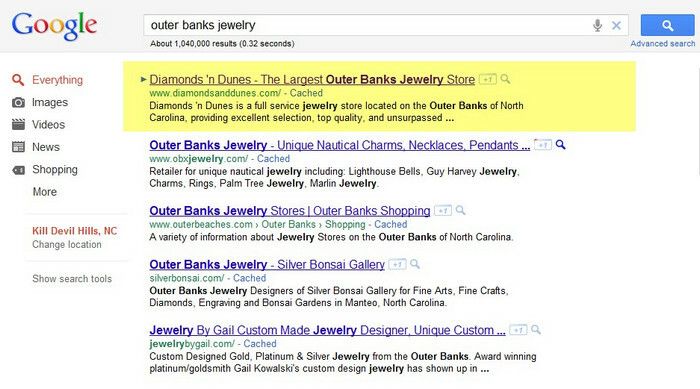 Off-page ranking is based on the number of links your page has. However, some links are better than others. It’s a combination of link content and source. 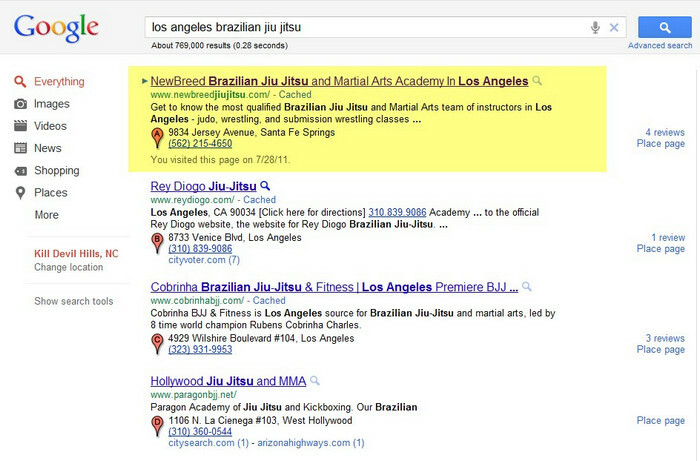 Links that are not keywords and are not from a respectable site will rank lower. 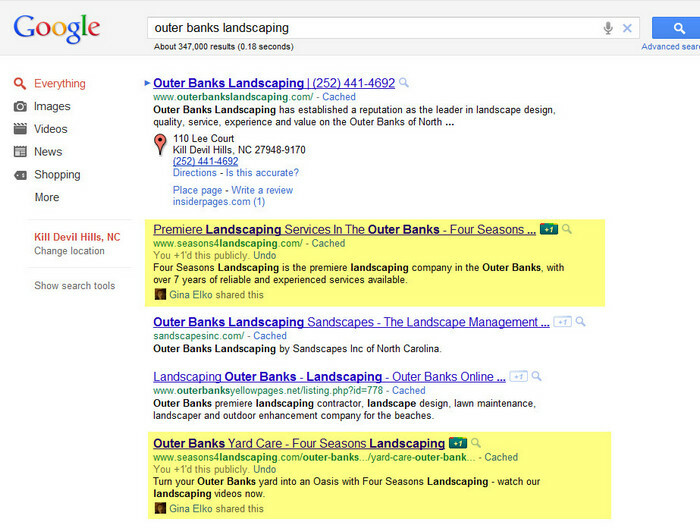 Recently, an increasing part of Organic Rankings are determined by Social Activity such as “likes”, “+1s” and “Tweets”. We take that very seriously and will guide you through the best ways to use such tools. 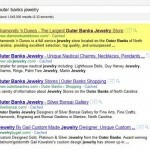 While all of this may seem confusing, we have a system for link-building that is constant and progressive. Our rankings are highlighted. Notice how we also work with Youtube to rank your videos in the Search Engine Results page – this is a technique often overlooked by business owners and we take great advantage of it. 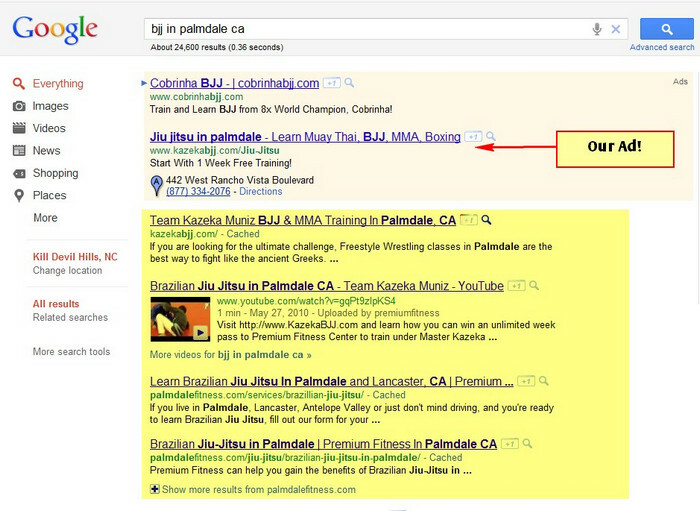 For a small business SEO campaign, we’re able to include Youtube as a low-cost addition to your campaign. You’ll be surprised how effective a video can be. 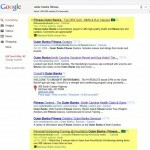 Not only will We keep you consistently ranking high, we’ll look to raise your ranking month to month.